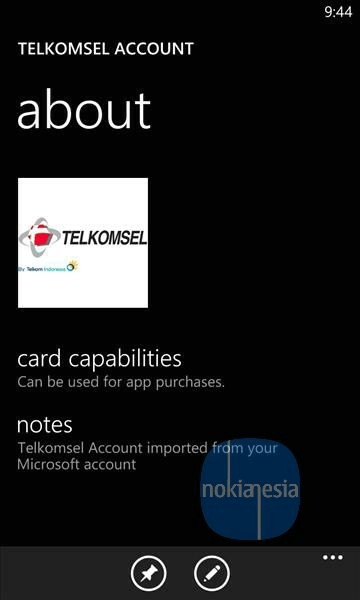 Finally, Telkomsel - The largest mobile telecommunication provider in Indonesia is now support "Phone Billing/Mobile Operator Billing" as a payment method for purchasing applications at Windows Phone Store. "Phone Billing" is available for Simpati and Kartu Halo customer. Let's start to shop your favorites apps for your Nokia Lumia with Windows Phone from Windows Phone store. Make sure you have sufficient balance on your Simpati. If Telkomsel logo appear on payment, continue to Step 5. 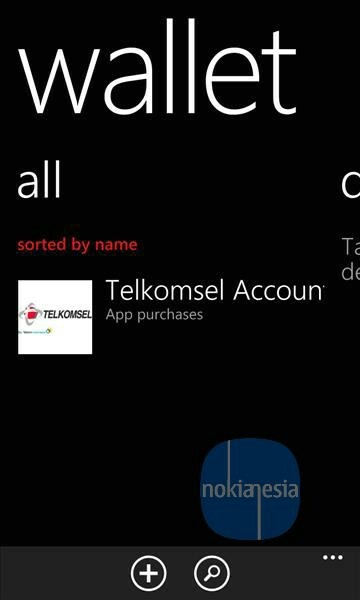 If Telkomsel logo still not appear on payment method, try to add payment and tap Telkomsel logo. Restart your Nokia Lumia. If still not appear wait for next +-48 hours or follow our tips below. If Telkomsel Account still not appear, Try to change region to other region e.g. Singapore. Then restart your Phone. After that, change your region again to Indonesia and restart again. 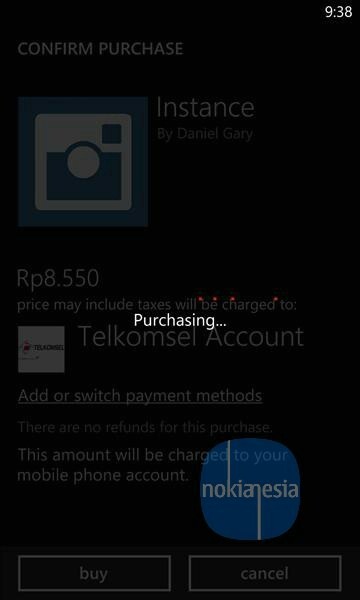 Please Use Telkomsel Internet Data for synchronization and purchasing process, after payment process complete, you can use Wi-Fi to continue download your App. Please be patient for synchronization process. 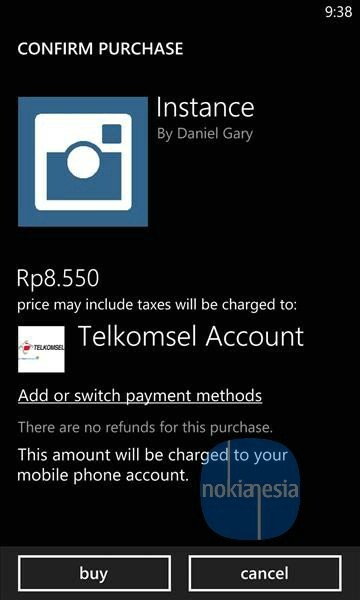 Please contact @telkomsel or @NokiaIndonesia or @nokianesia for any questions and helps.